NASHVILLE, TN -- Jean Shepard, "the grand lady of the Grand Ole Opry" who had a long recording career as an influential female in country music, died Sunday, according to an Opry spokeswoman. Shepard was 82. 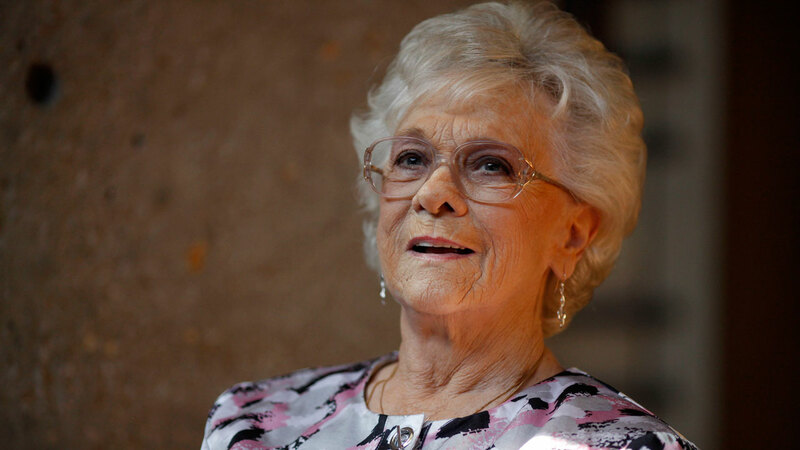 "The Opry family is truly saddened by the news of Jean's passing," Opry vice president and general manager Pete Fisher said in the statement. "Although we will miss Jean's presence on the Opry stage, she has left us the wonderful gift of her music which will be remembered for generations to come." Shepard joined the cast of the Grand Ole Opry in 1955 and helped set the standard for women in country music, choosing to tour as a solo act rather than as part of a group. She presented a strong female point of view on songs like "Twice the Lovin' in Half the Time" and "The Root of All Evil (Is a Man)," influencing such key figures in country music as Loretta Lynn who came along a decade later. Shepard also was credited with releasing country music's first concept album, "Songs From a Love Affair," in 1956. In 2005, she became the first female singer to reach 50 years as a Grand Ole Opry member, according to the Opry's website.